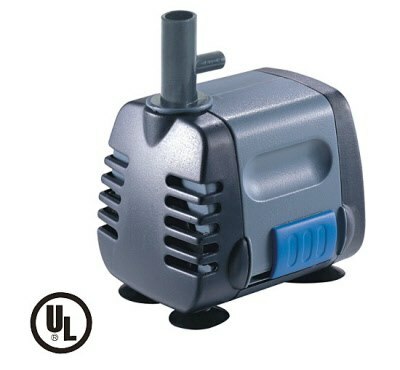 This powerhead is durable, and is suitable for water-pumping, water-circulation, water crude-filter, and fountains. It can be used with freshwater or saltwater. The Acella Pump is ideal for freshwater and saltwater applications. The Accella Pump by JBJ can also be used with the duo or quadro wavemakers.